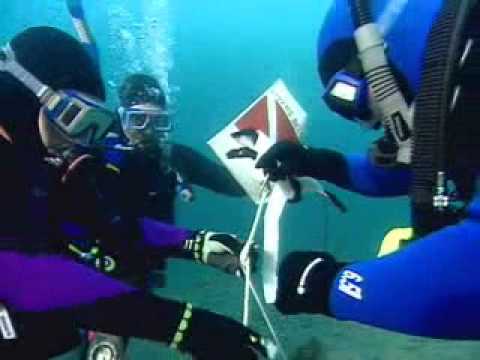 RESCUE DIVER Prevent problems, and manage them if they occur. Serious fun. The fun part about this course is rising to challenges and mastering them. The change in a diver`s perception after the course is amazing. 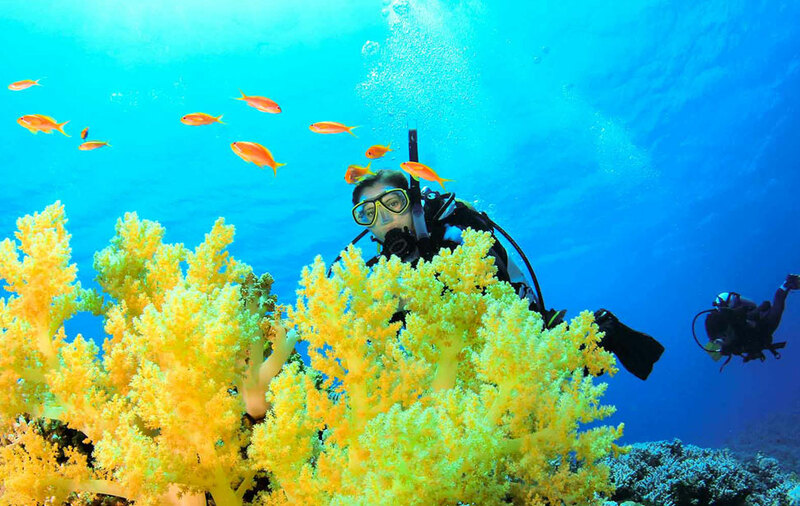 Most divers find this course both demanding and rewarding, and at the end, most say it's the best course they've ever taken. 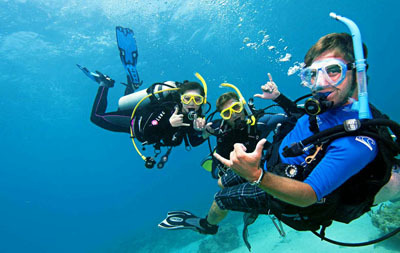 You use all your basic scuba gear including a dive computer and accessories, plus a pocket mask for rescue breathing and oxygen units for diver first aid. The PADI Rescue Diver crewpak includes all materials required to complete the PADI Rescue Diver course – including a pocket mask. You'll learn how to think like a rescue diver and preview skills you'll practice with your Diveworld Instructor. 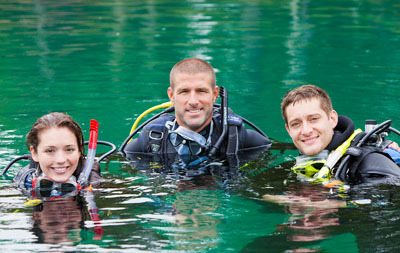 Once your PADI Rescue Diver course is complete, you can review the DVD to refresh your dive safety skills as needed. This tool box of knowledge and technique will give you the expertise to handle almost any emergency situation. We invite all Rescue Divers to join in future courses to refresh the vital skills learned, contact us for details. 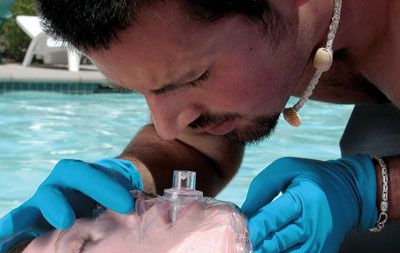 Be trained and current for first aid and CPR within the previous two years (Check out our Emergency First Response CPR and first aid courses). Ask about the Diveworld EFR, Oxygen Provider and Rescue package deal.